This study is an analysis of six years of Spanish bibliography retrieved from INSPEC and COMPENDEX. 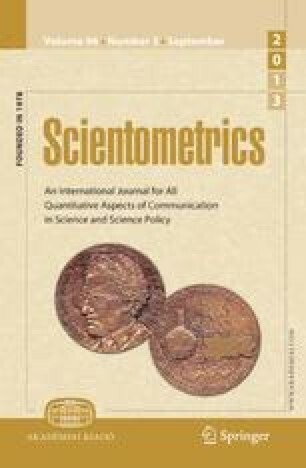 The quantitative evolution of the scientific activity by years and Institutions, the recent tendencies to publish in foreign journals, as well as to have the papers signed by more authors are followed. The most frequently used journals are ranked according to their impact factor and subject. Some hypothesis are formulated and tested, trying to find a relationship between the growth of the Spanish scientific activity and its quality.